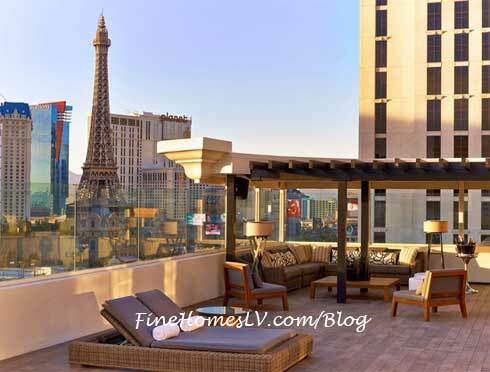 Matt Goss will premiere his new weekly residency at Caesars Palace due to extreme demand to see his live performances starting on Tuesday, June 23. 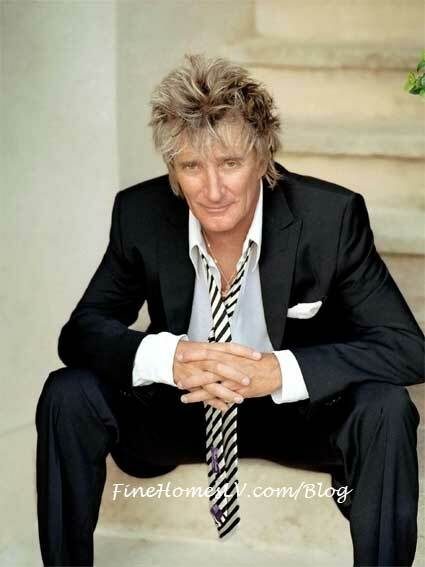 Rock icon Rod Stewart will celebrate his 100th performance at The Colosseum at Caesars Palace with a sold-out crowd of fans on Friday, February 6, 2015. To mark the milestone, Stewart has announced plans to return to Las Vegas for eight concerts of his mega-hit residency, “Rod Stewart: The Hits.” beginning July 28 through Aug. 15, 2015. Rod Stewart tickets will go on-sale the day of his 100th show, on Friday, Feb. 6 at 10 a.m.